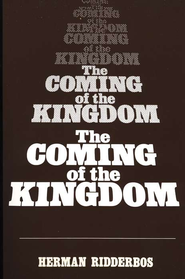 A thorough study of the nature of the kingdom, its fulfillment in the world, and its consummation with the second advent. Includes a comprehensive analysis of the parables and the Sermon on the Mount. 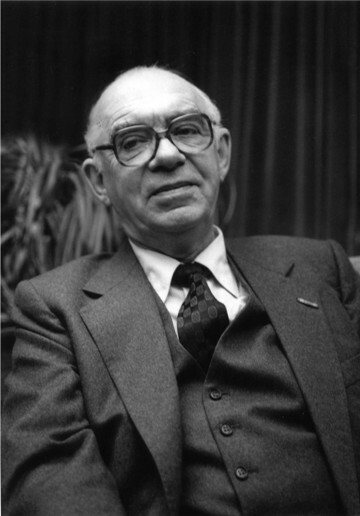 Herman Nicolaas Ridderbos (1909–2007) joined the faculty of his alma mater, the Theological School of the Reformed Churches (Kampen, The Netherlands) in 1943, where he taught New Testament studies for more than forty years. Among his books are Paul and Jesus, Galatians, and Paul: An Outline of His Theology. He earned his doctorate at the Free University of Amsterdam.